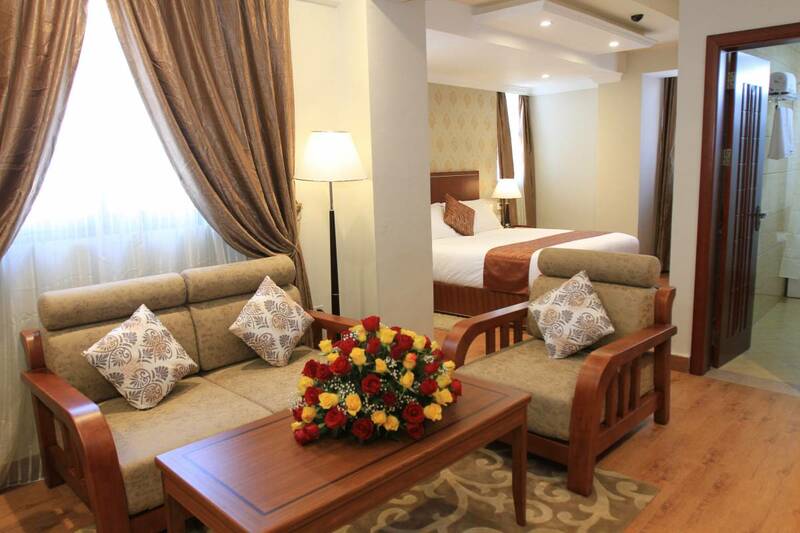 Mosy Hotel is one of the best newly established hotel in Addis Ababa Ethiopia. 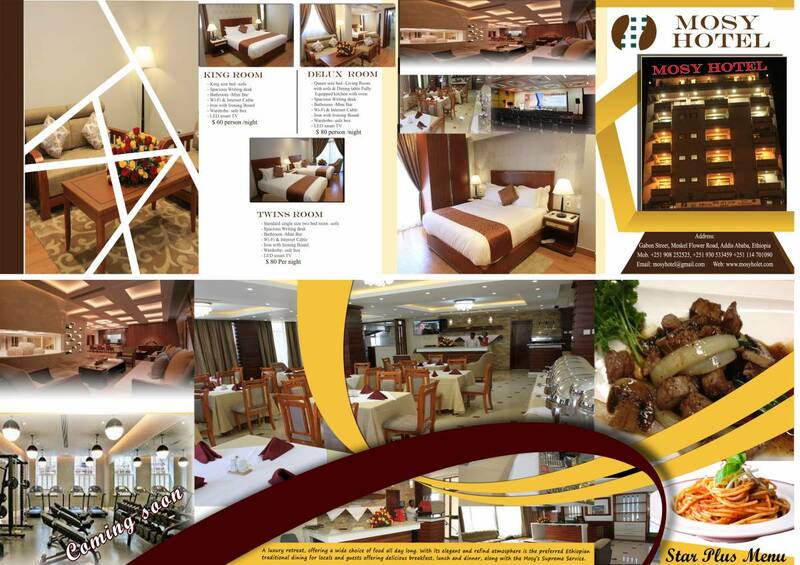 A 3 star plus Boutique Resort. Mosy Hotel is located at about 4 minutes’ drive from Bole international airport. 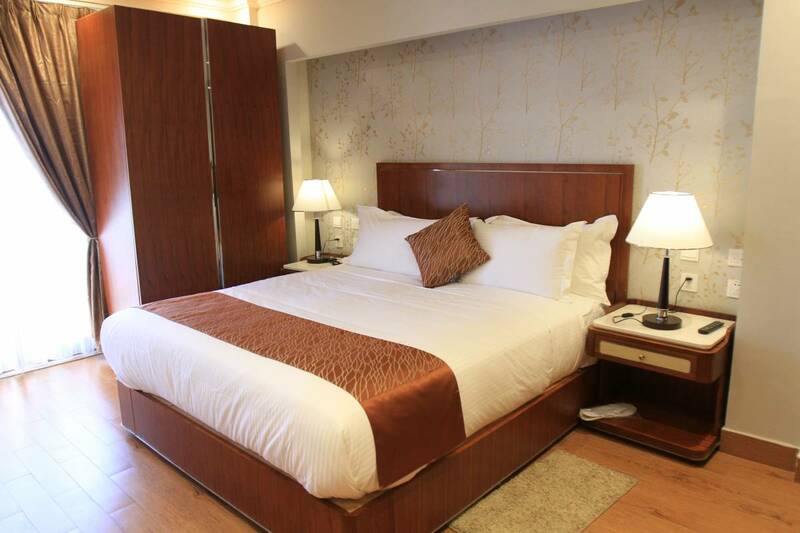 With 8th floors, the hotel has 30 rooms with 40 beds, out of which 10 deluxe room, 10 Twin Bed rooms and 10 Standard. 24-hour front desk, Tea or Coffee in all rooms, Free shuttle service, Complimentary buffet breakfast, HD TV with multiple channel, Laundry service, Complimentary water, Free Wi-Fi all area and cable internet in room, Luggage storage Lounge & Restaurant, Room service, Safe-deposit box in each room. 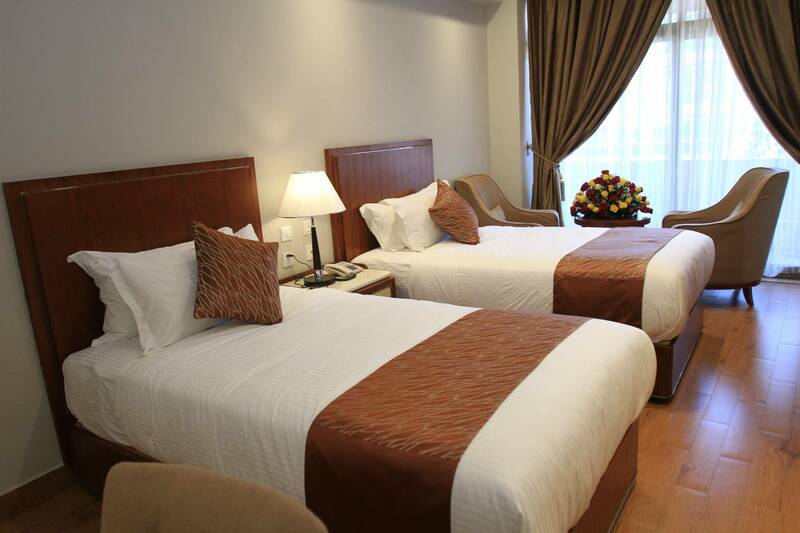 Our hotel is free from noise and visual pollution which gives your guest safety and comfort. Mosy Hotel have Conference hall with flexible accommodation capacity.